Dublin is a good place; plenty of bars, sights to see, distilleries abound (hopefully more on that coming soon…) and A LOT of whiskies kicking about. I managed to stumble my way into a whiskey bar, shocking I know, funnily enough just a stone’s throw from where I spent Christmas 2017. Had I known the bar was there, I doubt I would’ve spent much time with the family, as much as I love them, as it is a brilliant bar; almost every single Irish whiskey has found a home there, and they have a fine selection of Scotch as well (for Australian readers, think the equivalent of Bad Frankies). However, this being a Wednesday, you know what that means; World Whisky Wednesday. Today, I took a look at the Kavalan Concertmaster, a Port Cask Finish out of Taiwan. Now I’m a big fan of their regular drop, and find they do something new quite often. The Convertmaster uses a variety of Port Casks from Portugal to finish their American Oak matured stock, and the spirit itself won Best in Class in the 2011 International Wine and Spirit Competition. Over to the whisky. The nose is a bit rummy, more akin to the whiskies of Indian than I was expecting, and I would enjoy having a look at their mash bill. It put me in the mind of Nicaraguan rum, hugo, coconut, woody and a bit of a varnish backing, followed by crystallized orange peel and burnt strawberries. Up next was young cherries, not yet ripe, chestnuts, cinnamon dusted lightly over the top and red grapes, left out in the sun. Dark chocolate and honey made their usual appearance, but it did feel as though something was missing. A drop of water opened up the whisky a bit, and gave more blackberries and tobacco time to show themselves. On the palate it was similar, the oranges more rounded and the brown sugar coming out into the light before a dash of kirsch joined the fray. A touch sour though to be honest, with mango that hasn’t made it all the way to being ripe, nectarine stones and the cherry pips now coming back. The wood follows similarly, and we get a large amount of oak followed by red fruits and plums. The water didn’t do much to help the palate, but did drop the wood back a little bit. The finish was short and a touch lacklustre, short with strawberries, cherries, almonds and a hint of coffee. I have a fondness for port cask whiskies, that’s true, and I have a love of anything new world, but there was something missing from this whisky. As I sat there nursing the dram, I tried adding water, heat, I left it to sit and breathe. 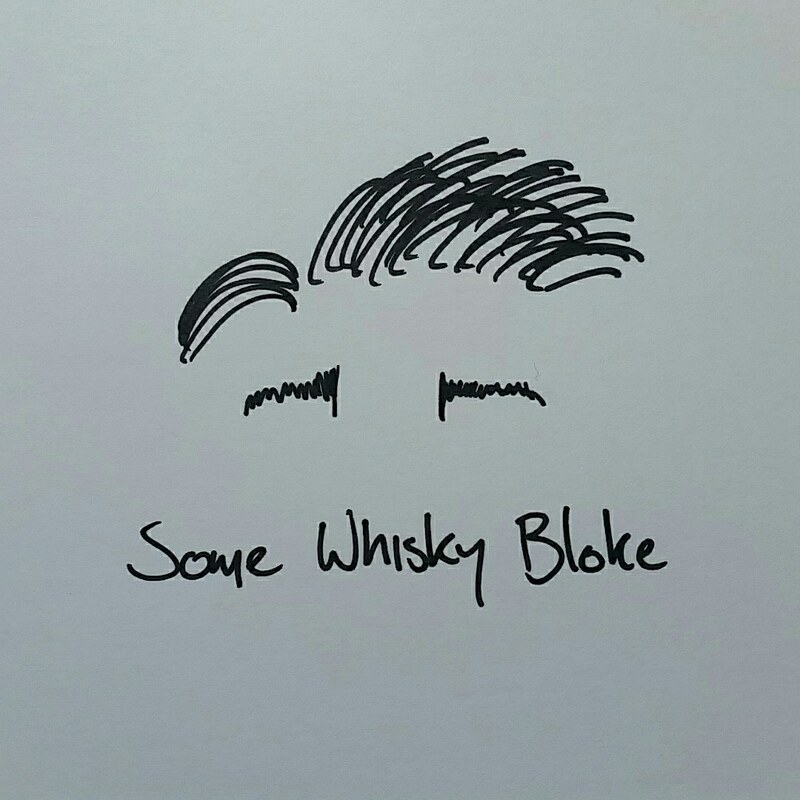 But the entire time, and especially when looking over my notes just now, I can’t help but think that the whisky has committed the cardinal sin of a whisky, or indeed any drink. It’s a bit bland. A bit boring. A bit uninteresting. Now, this wasn’t a bottle from 2011, so I can’t judge on that spirit, but this was just… meh. I wouldn’t pick up a bottle, and while I wouldn’t discourage anyone from purchasing one themselves, I would say with this that you want to have a good long think before you buy this whisky, as I feel as though if I drop the odd €50 a bottle of this goes for, I’d simply wish I had spent the money on something a bit more interesting, or pick up 2 bottles of Black Bush for the same price. It’s an interesting addition to any collection, but it goes to the back of the cupboard for me. Sorry guys.